One Reddit user wanted to experiment with solar power and the idea of a server that would be totally off the grid, and totally self-contained. However, most readers would have believed that this guy would be crazy because his project included everything; from power supply to network connectivity, to ensuring weather and other factors will not require constant human intervention. 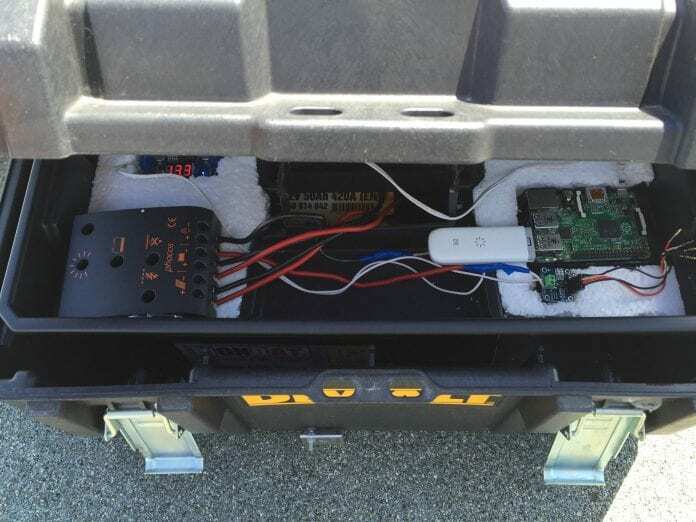 No doubt there have been some working projects when it comes to solar powered Raspberries, but most of them focus on powering the Rpi for a limited time, or providing a backup solution in the event of power outage. Afterwards, a well-built enclosure for the whole thing to sustain the rain, snow, and the burning 35C during summer was required, which meant that the whole thing required a container that could hold out against all sorts of weather. 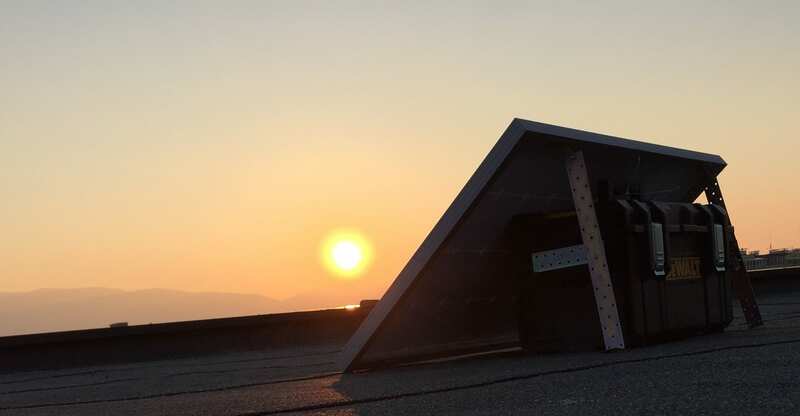 The container cost the Reddit user approximately $300 and the user deployed the box at the top of a building on August 2015 with the intention to power it on and let it be powered on for a total of 6 months without any intervention. However, experiments have a nasty habit of going completely wrong. The Reddit user ended up using another toolbox as a container for the setup, and for some horrible reason, he had failed to seal it well enough. When the rains started coming, the Rpi had not been updating its status since the middle of the night due to being flooded by the downpour. As a result, the old controller died and took the INA219 sensor with it. Moreover, the 3G modem that he was using kept on disconnecting constantly. These were a string of issues that the user finally got this project working, and as you can tell from the images, he put a lot of effort into it. That is very creative idea but practically its hard to achive 100% up time but , this project may evolve later and it will be very exciting..